North Korea has warned Washington against re-including it in the State Sponsors of Terrorism blacklist, a move the US is reportedly considering over Pyongyang’s alleged involvement in the assassination of the half-brother of Kim Jong-un in Malaysia. “The US will keenly realize how dearly it has to pay for its groundless accusations against the dignified DPRK [Democratic People’s Republic of Korea],” a statement from a spokesman for the foreign ministry said, as cited by KCNA state news agency. North Korea was added to State Sponsors of Terrorism list in 1988 over Pyongyang’s involvement in the bombing of a Korean Airlines passenger flight in 1987. The country was later removed from it in 2008. Earlier in February, reports emerged that US is considering re-including North Korea in the blacklist, allegedly sparked by the recent assassination of Kim Jong-nam, the half-brother of North Korean leader Kim Jong-un, in Malaysia. The assassination reportedly involved a VX nerve agent, though the official results of the Malaysian investigation have yet to be released. South Korea suspects Pyongyang of being behind the death of Kim Jong-nam. According to AFP, eight North Koreans are suspected in the killing of the half-brother of North Korean leader. 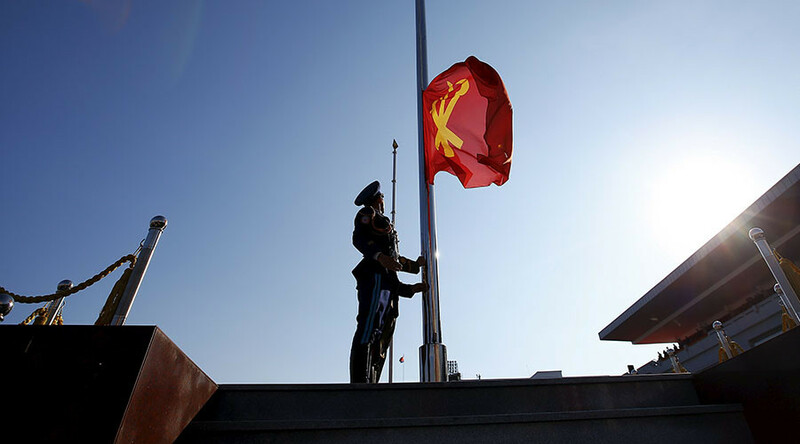 Pyongyang pinned the blame for the assassination on Malaysian authorities because he died on Malaysian soil, KCNA reported. The US State Department now considers adding North Korea to the black list, Yonhap news agency reported, citing a South Korean official who received the information from a US diplomat. “There was a rudimentary exchange of opinions on how to deal with this as this is an apparent act of terrorism,” the South Korean official said. Also in February, AP reported growing calls in the US Congress to blacklist North Korea. “We should never have taken North Korea off the state sponsor of terrorism list,” Brad Sherman of California told a congressional hearing. 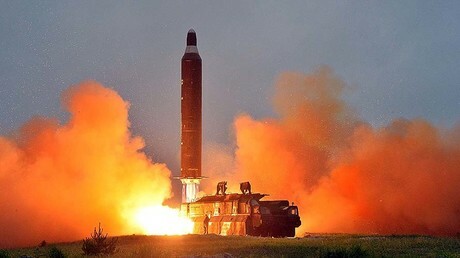 Tensions on the Korean peninsula have been running high since the start of 2016, as North Korea has been conducting nuclear and ballistic missile tests in violation of UN resolutions. The situation has worsened since Washington’s decision to deploy sophisticated nuclear-capable bombers at its base on Guam in the western Pacific, and the announcement of the deployment of THAAD missile systems in South Korea. In October 2016, it threatened a preemptive nuclear strike against the US if it sees that Washington is planning to target their country.